Do you ever wish your hair was thicker? 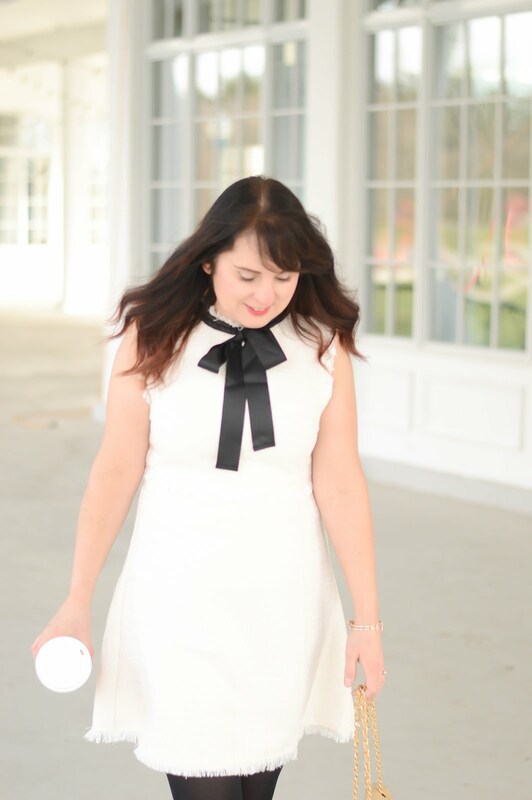 If you're like me and you have fine hair, then today's post is a must read for you. After I had my son Charlie 5 years ago, my hair has never really been the same. It has become a bit thinner, finer, and tends to break easily. I haves spent a few years looking for a product that can help add some extra life back into my hair. 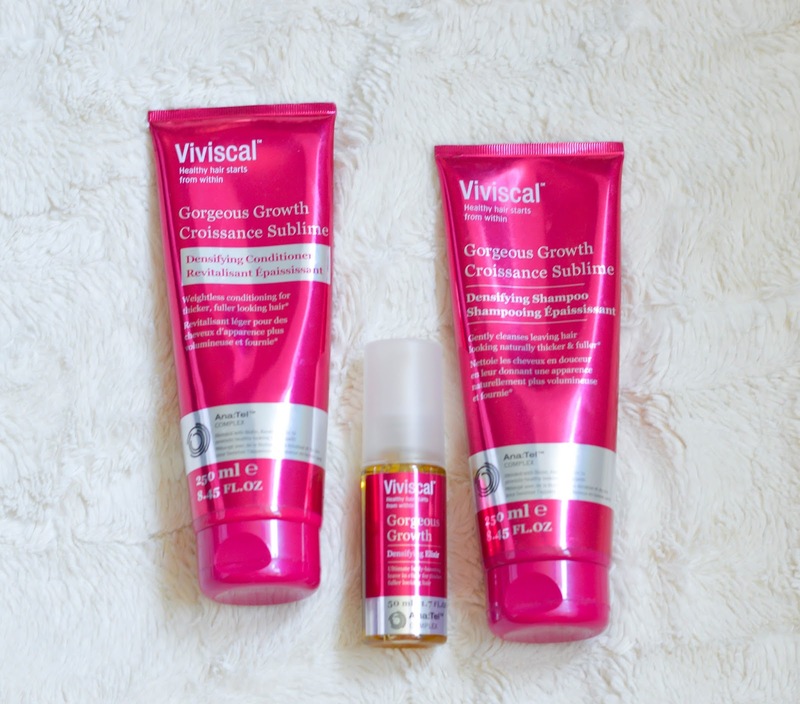 After trying a few different products, all of my faves have come from Viviscal. 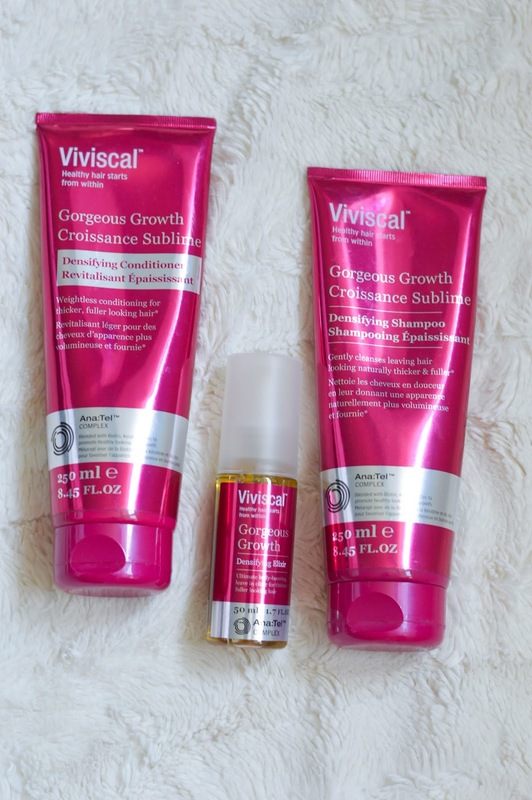 Viviscal offers some great products to help you hair look fuller and thicker. I was able to try the shampoo, conditioner and elixir, and so far I love the results. All of these products have Keratin, Biotin, Zinc, and the proprietary complex Ana:Tel. The shampoo works to densify the hair by gently cleansing, the conditioner doesn't add more weight to the hair making it fuller, and the elixir is a leave in body boosting treatment. I love the shampoo and conditioner, I have been using it regularly a few times a week, and with the elixir my hair is appearing fuller and thicker. My favourite Viviscal is definitely the dietary supplements. These hair vitamins, really work to stop breakage, and after three months my results were phenomenal. I am sad that I am now out of the supplements, so it's time to buy more!